AVEDA Texture Tonic – loving it all tussled up! L’Arc Perfume Balade – spring is smelling good! SUQQU Summer’18 UK EXCLUSIVE* – let the sun shine! 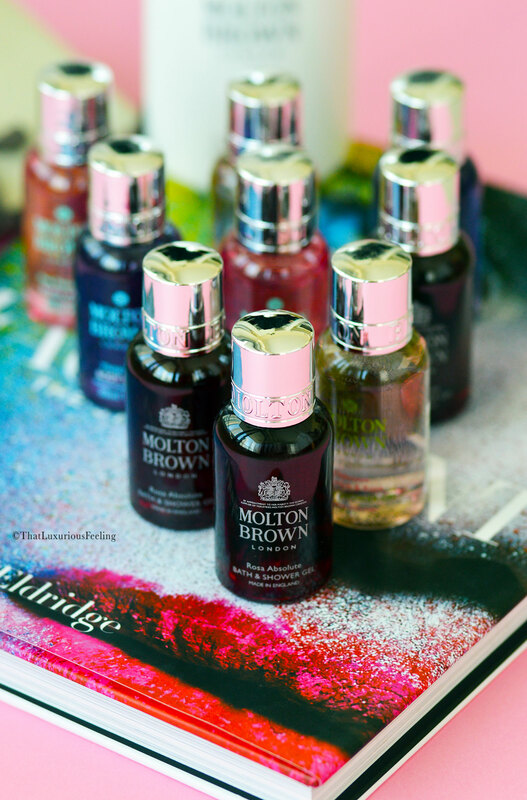 London based luxury Bath and Fragrance house Molton Brown are known for their interesting blends that works well for both males and females. 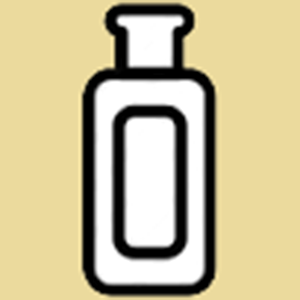 In my bathrooms, both hand washes, hand lotions, body washes and hair care products are adding the special touch of elegance. The candles I own sits in my beauty room and in our home office. Rosa Absolute – an explosion of Italian red roses, blackcurrant and patchouli. Rhubarb & Rose – with juzu and musk mixed together with sweet rhubarb and rose. Pink Pepperpod – providing antioxidant protection. With ginger and patchouli. Ylang-Ylang – SPA at home. With warm cardamom and musk. With Ramadan coming up, Molton Brown London are a great alternative for gifts as the range is extensive, unisex and luxurious. The price point is fair and the design sleek and elegant to fit most homes. thatluxuriousfeeling on Commodity to Dubai! Copyright ©2015, thatluxuriousfeeling.com . All Rights Reserved.